No wonder "Obama" hates those returning veterans- they know what life is about and can spot a fraud a continent away- even from Kalifornia! At the 118 1st St overpass again on Saturday 6/28- Dave is making it a regular thing. We had them lined up at West and East lanes, for a total of about 70 running feet of flags and signs. This is the best Simi protest attendance so far and the public was very responsive with honks, thumbs up and encouraging words., Only a very few almost rabid "haters" didn't like the protest. It’s difficult to keep count, but Obama’s various maneuvers seem to heighten the probability that we’ll be shot, stabbed, run over, bombed, gassed, overdosed, beheaded, starved, strangled, sickened, and generally hounded to death. As thousands of disease-riddled criminals storm across our borders, is it really time to mince words? President Obama appears to have an Agenda for America that stinks worse than a Border Patrol bus depot crammed with urine-drenched illegals. Is the man trying to protect and defend us, or does he want us to kick the bucket, run down the curtain, and join the choir invisible? 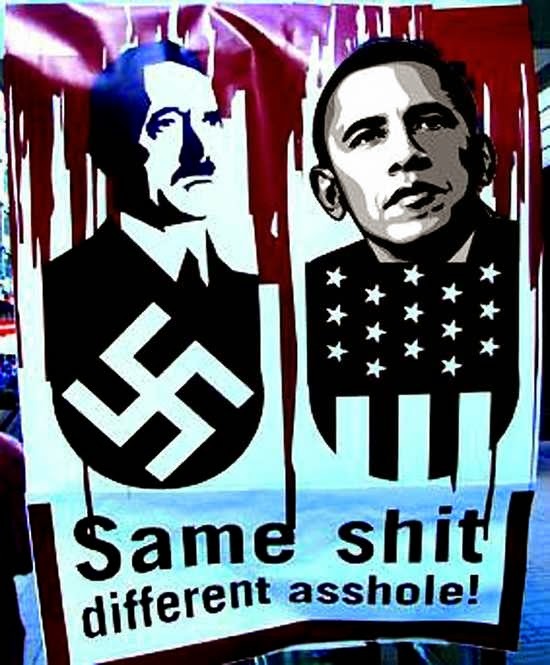 What exactly was it that made America such a horrible place that Barack was sent by the dark lord to destroy us? What exactly is it about socialism that attracts such illogical, undying, uncritical, and blind devotion—even in the face of overwhelming evidence this theory is utterly flawed? Or, is there some universal rule which dictates that intellectuals, Hollywood players and so-called journalists must be liberal, socialist, Marxist or communists? Self-pity is never admirable in a public figure, but it seems to be Obama’s default emotion when the going gets tough. Because everything is about him, the whole world is personal. He is a victim of a vast conspiracy that includes everything from global upheaval to a domestic mood going from simmer to boil. If only everybody would just shut up and do what he says, all would be well. 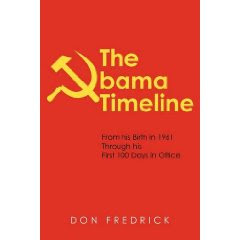 When one looks at the scope of Obama’s Executive Orders, along with what they entail, it makes one strongly consider if Obama is attempting to become the last American President. This article examines the topic of Executive Orders (EO’s) which suggests that the President is installing a totalitarian regime which may extend far beyond the two-term limit on his presidency. Many will scoff at this assertion, but I ask the skeptical to read the following cross-section of EO’s and come up with another plausible explanation other than Obama is setting himself up to rule America for life. When 2016 rolls around, will President Obama actually leave office? Will be there even be an election? I know, we have heard this before with Pappy Bush and Bill Clinton. However, these two past presidents did not have quite the kind of track record with regard to self-anointed demagoguery. Will these aforementioned Executive Order allow Obama to decree himself, “Ruler for Life”? Under these Executive Orders he has granted himself to incarcerate those who would oppose him, starve populations into submission, control all jobs, wages, transportation and control the message to the people. 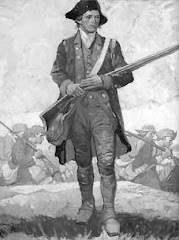 He now has the ability to limit the citizens’ the right to defend themselves against his tyranny. And along with his criminal partners in Congress (e.g. Pelosi, Reid, Feinstein), under the NDAA, he has the ability to “disappear” and even murder suspected political dissidents in the spirit of Mao, Hitler and Stalin. Who will oppose this tyrannical power grab? Will it be the 50% of the country who are sustained through federal subsidies? Will he be opposed by those who are brainwashed by the corporate controlled media? Will he be opposed by those who own the infamous Obama phone? He would only be opposed by regular middle class citizens and the previous paragraphs tell you what you need to know about the opposition that we will face and more importantly, what is coming. Every power grab is precipitated by a trigger event. If these EO’s are not simply a grand series of coincidences, then one has to seriously consider when and where a false flag event(s) and martial law will come into play? 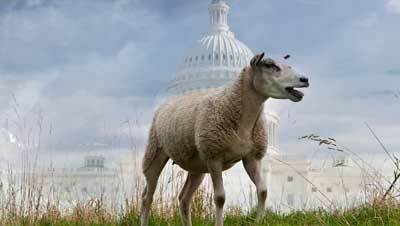 The Democrats could be likened to a flock of docile lambs which go where their shepherd herds them. The Republicans can also be likened to sheep. They bleat loudly for the TV cameras and on the Internet, but bleating is about all they seem capable of. They allow the President to herd them and the country in the direction he is going and to the ends he intends. Let’s take the two current hot domestic political issues as examples. The president was speaking on the first anniversary of his major climate speech at Georgetown University. He acknowledged that there’s more work to be done on climate change, but he said he’s working to “build momentum” for future efforts. And he said young people largely support acting on climate change — citing his own daughters as an example. The document bears the signature of the Acting Qatari Embassy in Libya, Nayef Abdullah Al Emadi, in which he wrote that “the volunteers completed military and combat training with heavy weapons, especially in the camps Zintan, Benghazi, Zawiya and Misrata in Libya” suggesting to send these fighters in three batches over the Libyan ports to Turkey, and then to enter northern Iraq through Kurdistan. Barack Obama has a stepfather and a living grandfather in Kenya? Raila Odinga (Former Kenyan Prime Minister) recently spent nearly 3 months at Boston University where he slammed Barack Obama. Photo data and credit: President Barack Obama and First Lady Michelle Obama at a reception at the Metropolitan Museum of Art in New York with Raila Odinga and his wife, Ida. Official White House photo by Lawrence Jackson. Readers of the WOBIK blog may, or may not, be aware that Former Kenyan Prime Minister Raila Odinga recently spent more than nearly three (3) months in the United States at Boston University where he was in residence for the spring semester at Boston University’s African Presidential Center. It appears that Odinga left Kenya for the United States on March 9th (2014) and that he arrived back in Kenya May 31st (2014). Odinga also gave a speech at Harvard University and in April he traveled to Atlanta and laid a wreath on Martin Luther King’s grave and visited the Martin Luther King Center where he addressed students from several universities. His wife, Ida Odinga, who also travelled with Odinga to the United States, delivered a lecture at Wellesley University in Boston. Raila Odinga asked the above cited universities to give more scholarships Kenyan students. He also stated that in the next decade at least twelve (12) African nations will become large oil exporters injecting $3 trillion into their economies. Raila maintained that corruption is swallowing Africa’s potential, although leaders tend to dismiss concerns about it. He said that Africa loses $148 billion to corruption annually, equal to 25 percent of the continent’s GDP. It should also be noted that in May he attended a global health summit in Atlanta, Georgia organised by CARE International. Odinga said that Malari and HIV were down and secondary school enrollment and per capita income per person were rising. It’s really unfortunate that Obama did not come to Kenya last year when he came to Africa. One hopes that he’ll come before his term is up. I would like to extend the invitation to him to come to Kenya. I think it would do Kenya good. He has his grandfather and stepfather here and in their lifetimes they really wish to receive one of their own while he is president. It should have been a good selling point for Kenya, but I don’t think it has given Kenyans an advantage as one might have expected. Maybe Kenya has also by extension inherited some of Obama’s enemies. FORMER Prime Minister Raila Odinga has slammed the Barack Obama administration, saying the US President has not helped Kenya, contrary to great expectations. Obama has given Kenya a wide berth since he was elected America’s 44th President in November 2008. During his first term, Obama made his first trip to Africa as president, visiting Ghana in 2009. After being reelected to serve his second and last term, Obama made a second trip to Africa last June, where he visited Senegal, Tanzania and South Africa. His term as US president will end on January 20, 2017. Obama visited Kenya in 2006, shortly after he was elected to the Senate, but before he announced his 2008 run for the White House. He [president Barack Obama] has his grandfather and stepfather here [in Kenya] and in their lifetimes they really wish to receive one of their own while he is president. 1. Obama has a stepfather in Kenya? 2. Obama has a living grandfather in Kenya? Lawless President? Has this President EVER been a LAWFUL President? Yet somehow we are shocked at the continuation of lawlessness as it goes on unchecked? Begin with the fact the man (term used loosely) who occupies the Oval Office is illegitimate. What abou the following laws that get blatantly ignored? Holder won't enforce the law on almost any crime where whites are victims. Mandatory minimum laws are ignored. The President DOES NOT have that option. The president takes an oath. How did he even say the words without choking on his own Bullsh**? You KNOW things are bad when the House has passed a bill sponsored by Rep. Trey Gowdy (R-S.C.) that would guarantee expedited consideration by federal courts of House resolutions initiating lawsuits to force presidents to “faithfully execute” laws. But as a bill, it is impotent unless and until Republicans control the Senate and a Republican holds the president’s signing pen. We don’t need to restrict Obama’s pen. We need to restrict his movement to an 8 x 8 foot area. 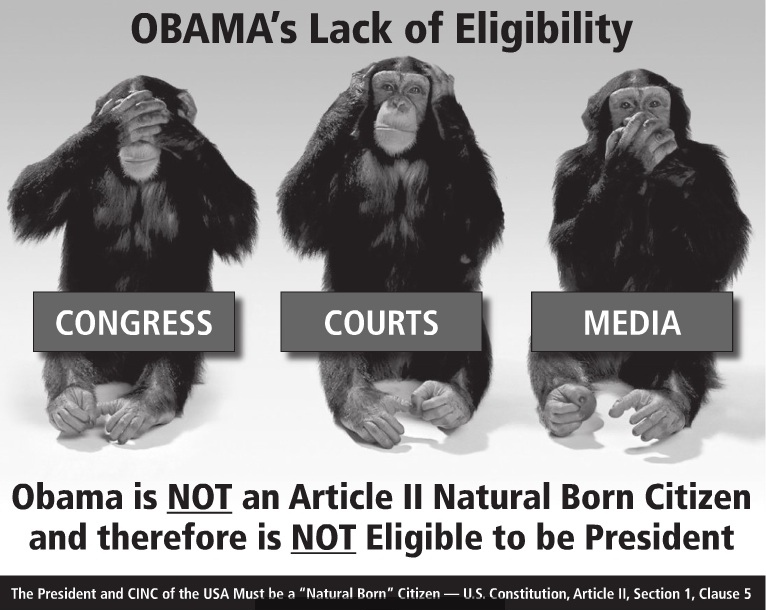 Eleven Attorney Generals Slam Obama’s “Healthcare Fixes” ILLEGAL! Canada Weighs In: Just How Corrupt Is the Obama Administration? Is President Obama Too Big To Jail? MORE HORRIBLY SHOCKING NEWS ABOUT OBAMA’S PAST! 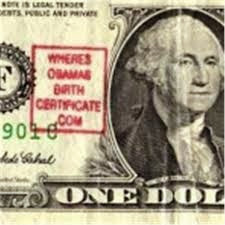 Democratic Party Submits Different Version of Obama Birth Certificate!!!! Texas Congressman Assures His Folks Obama is Being Investigated! 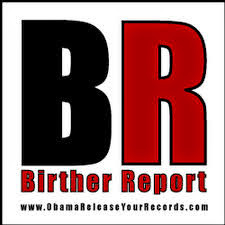 Oh Oh… Over 100 Pages of Documentation Found – Of Obama’s Kenyan Birth. Impeachment is the only procedural mechanism in the American system of government that can be used to remove from office a president who has willfully abused his executive power under the Constitution. 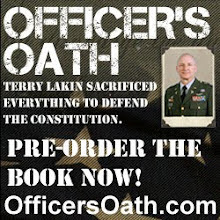 By Sher Zieve Full Story It has been a few years since I’ve talked and, subsequently, interviewed former USBP Supervisor David J. Stoddard (Ret). In my opinion—and that of many others—there really is no better information source than Dave for what is currently transpiring at and on our Southern Border. A devastating oversight report from Sen. Tom Coburn (R-OK) reveals that the combination of malpractice and bureaucratic ineptitude infesting the Department of Veterans Affairs (VA) is far deadlier than previously acknowledged. 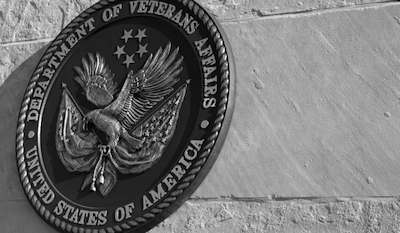 “Over the past decade, more than 1,000 veterans may have died as a result of VA malfeasance, and the VA has paid out nearly $1 billion to veterans and their families for its medical malpractice,” the report states. Republican Party elders have learned well from their political idol, Barack H. Obama. 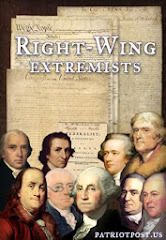 After observing the total lawlessness of President Obama and Attorney General Eric Holder over the past five and half years, as both men ignored all checks and balances without consequence, ruling Republican elites have seen fit to adopted their strategy of overt lawlessness. Unburdened from ethics, state election laws, or voter accountability, national GOP party masters adopted and replicated Obama and Holder’s “best practices” in the deep red state of Mississippi. BHOF Executive Director Ray Baysden and Director Gwendolyn Anderson. 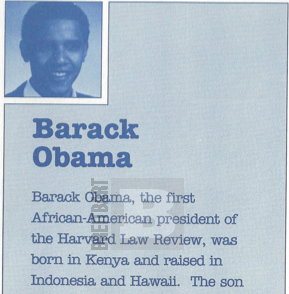 The search for truth in Barack Obama's sketchy 1995 autobiography Dreams from My Father continues with a look into the many discrepancies and oddities in Barack's birth narrative. We are only seeing the tip of the iceberg regarding the corruption, lies, and lawlessness of the Obama regime and his democrat minions. The truth is being covered up. America is being lied to, including those that believe Obama to be the second coming of whatever savior they believe him to be. 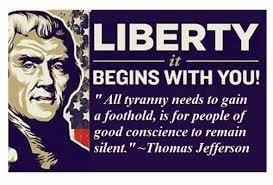 All Americans are being lied to, all Americans are being used as tools in a scheme to maneuver the democrats into a socialist scheme of power only used by tyrants and dictators. 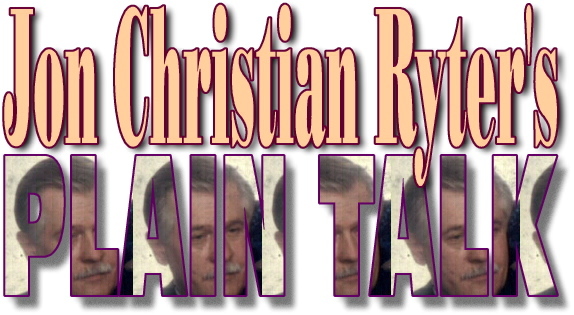 When the IRS was caught red-handed targeting conservative groups, and it turns out that the designed assault upon The Right frightened republican donors from giving up much needed funding during the presidential election of 2012 and may have very well influenced the outcome of the election, for those allied with the Tea Party it confirmed what conservatives always believed. Issa: 'We have a Problem with You"
Such mental conditioning is also expertly systematized and practiced in military boot camps and in the ensuing, sometimes permanent military mindset, in order to get members in line and inclined to unquestioningly stay in line. 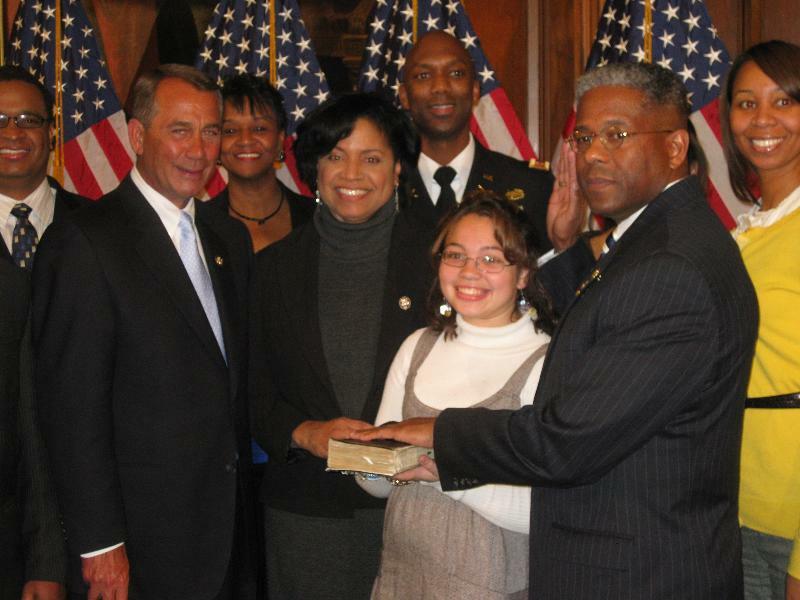 Allen West was one of the few members of the House of Representatives courageous enough to describe Barack Obama and his administration/regime as the neo-Marxists they are. (As it happened, I propped him for that, at Breitbart and at Gulag Bound.) For that he paid the price, along with Rep. Joe Walsh (IL-R). 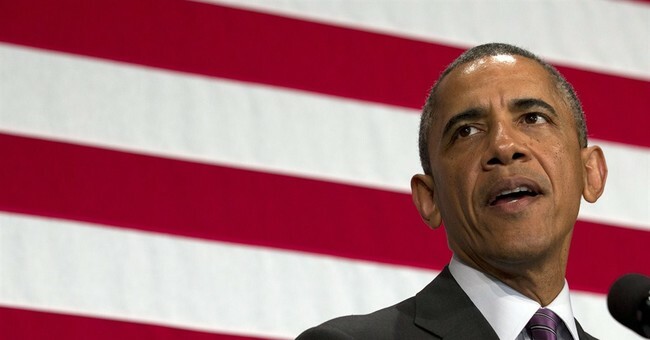 They lost in two of only four congressional elections targeted by the vanguard Democratic Party to the extent of Barack Obama’s attending events in person in their opponents’ campaigns. Evidence indicates West may have lost due to carefully orchestrated electoral fraud. But even he toes the line regarding the clear evidence of fabrication and fraud in Obama’s essential legal documents – disregarding, rather. As we link to Western Journalism’s report of this, let me as the reader (and I truly am asking for replies in “comments” to this article): why is this willful ignorance so widespread? Another factor upon which many including myself have speculated is the corruption of the arms of United States Intelligence by it’s globalist influences, including its linkages to the Rockefeller and Ford Foundations and the vast resources of central bank corrupted money they represent — even its insinuation of fascists from Germany by Operation Paperclip after World War II. How has their fishiness spoiled the waters and schooled around Barack Obama, to protect him? Are some in their ranks some of the perpetrators in these very, evidence-based allegations? Have they coordinated with other influences to make sure that those seeking truth and justice regarding Barack Obama’s identity, past behaviors, and linkages are ridiculed and marginalized to the extent they become untouchables in whatever remnants of caste society in America? More and more members of Congress have now been presented the evidence. What goes on in their hearts and minds, too? Here is the Carl Gallups’ article. What do you think? 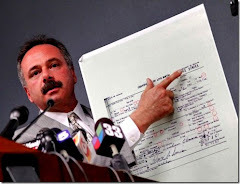 What matters is the truth and what you think, O sovereign Citizen. worry—Hillary assured us that the terrorists they released pose no threat to Americans. Only Afghans. Hillary deliberately lied. 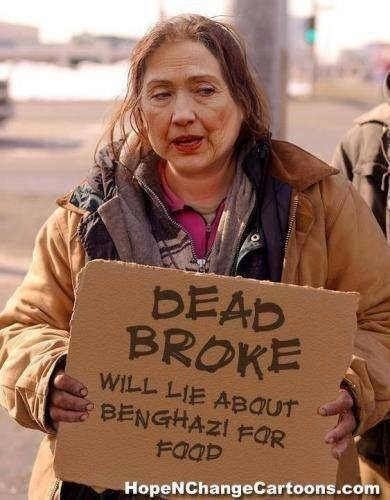 After all, she expects you to elect her President. Mullah Mohammad Fazl, the Taliban's former Deputy Defense Minister's Guantanamo Bay detainees camp (Gitmo for people who don't like long words) internment camp serial number was #7. Since the Bush-43 Administration, the DIA, the FBI, the CIA, Secretary of State Colin Powell and US Attorney General John Ashcroft knew who "prisoner seven" was, we know that Obama, Eric Holder, Hillary Clinton, Robert Gates, and Leon Panetta all knew who Number Seven was. In fact, they all knew that the remaining members of the Gitmo Five were just as dangerous as Fazl—and all of them posed an immediate and serious threat to America. Fazl—who was the former Deputy Defense Minister of the Islamic Emirates of Afghanistan, served as the Taliban's military Chief of Staff until he became the 7th Taliban member captured by the US Northern Command shortly after the war began. Khair Ulla Said Wajhli Khairhwn who was the 579th enemy combatant sent to Gitmo, headed the Afghanistan Interior Ministry. He had direct links to Osama bin Laden. He was the former Governor of Heret Province.. And, like Fazl, he had ample reason to hate Americans. The hatred Fazl felt as he helped plan the aerial attack on the World Trade Center was the intense hatred of a man trying to tell America that just because they had too much to eat, made and owned big shiny things, and gave their subjects the right to worship whatever form of God they wanted, that didn't give them the right to tell the Muslim world how to live Add to that the churning, festering hatred the Gitmo Five's confinement and you can see each of them had ample reason to hate America. Mullah Norullah Noori was the very prosperous former governor of BalProvince. Abdul Hag Wasiq, before his capture, was the Deputy Chief of Intelligence for the Taliban. He was prisoner four at Gitmo. Wasiq, like Fazl, arrived at Gitmo on Jan. 11, 2002 with about a dozen other Taliban captives who were held on the USS Bata an until the Guantanamo Bay detainees camp was complete. The final member of the Gitmo Five was Mohammad Nabi Omari, Chief of Communications for the Taliban.. He was prisoner 832. Omari's name was mentioned in documents in al Qaeda safe houses all over the world. Omari is one of only a few key Taliban leaders who were also part of the leadership of al Qaeda. He spent 12 years in Gitmo, and his hate for America, not Afghanistan, grew more virulent and contemptuous as each of those years passed. These were probably five of the most dangerous men in the world. Their hatred of the United States and the American people only intensified during their confinement in Gitmo. You can bet they are already strategizing how to get back at their enemies in Afghanistan (as Hillary suggested to Cynthia McFadden's suggestion on the Today Show), but you can bet they are already plotting their revenge on the American people—and they don't have to go to Afghanistan or Pakistan to retaliate. Qatar works just fine. The Taliban and al Qaeda are, after all, global terrorist networks. During Hillary Clinton's "book tour" interview by McFadden on NBC's Today Show did not work out well for Hillary's public opinion make-over. McFadden questioned the Bergdahl-Gitmo Five swap by telling Clinton "...I think an awful lot of people think that we're less safe today than we were a week ago because these five guys are out." Over the past couple of days, the mentally deranged in the Democratic/Communist Party USA and a few talking heads on cable news have declared illegal minors and the ones accompanied by a parent flooding across the border are actually refugees! MISSED THIS ONE...THOUGHT IT WAS WORTH POSTING...It isn’t the Free World that has gone mad. 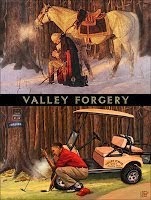 Dropping all pretense of being otherwise, Barack Hussein Obama has gone totally rogue. It is not only self-serving Congress allowing the anarchy of Obama, but the Mainstream media propagandizing a softer image of him. Elected officials who refuse to take a stand for the population they were elected to serve and mainstream media scribes propagandizing Obama’s image should hang their heads in shame, but, like Obama, never will. Is it mainly because America is—against all odds—still boldly standing even after the unprecedented abuse raining down on it from the dysfunctional 44th ‘president’ of the USA that Obama is unleashing all enemies on her? Even with ObamaCare knocking millions of average people off vital health insurance; even in the face of Obama hollowing out a mighty American military the rest of the world depends on, ordinary Americans still dare to fight back against an out of control BHO. 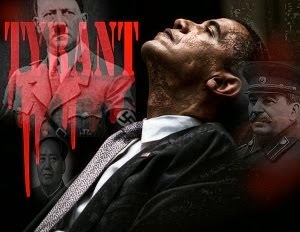 So in his sixth painful year in office, Obama has unleashed their most vicious enemies against We the People. In the space of only a few weeks, he’s released from Guantanamo detention the Taliban’s top five most dangerous terrorists; 37,000 illegal aliens found guilty by the courts, including murderers and rapists; up to 120,000 ‘children‘ flooding the borders, many without parents and relatives; thrown in the towel on Iraq, allowing the takeover of major Iraqi cities by caliphate-seeking, al Qaeda offshoot ISIS (Islamic State in Iraq and the Levant)—and now is allowing into the U.S. bloodthirsty Mexican gang members, including those from the dreaded Mara Salvatrucha (MS-13). 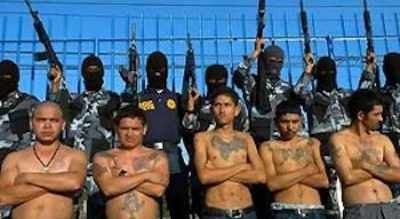 “Border Patrol officials are swamped by the number of minors crossing illegally into the United States and frustrated that they can’t turn away known Mexican gang members. In a more casual setting, anyone executing such deeds would be described as a ‘spoiled sport‘. Given the grave danger into which Obama is plunging Americans, it should be called what it is: laying the groundwork for life-taking anarchy. It isn’t the Free World that has gone mad. 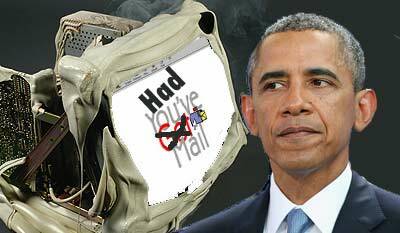 Dropping all pretense of being otherwise, Barack Hussein Obama has gone totally rogue. It is not only self-serving Congress allowing the anarchy of Obama, but the Mainstream media propagandizing a softer image of him. Elected officials who refuse to take a stand for the population they were elected to serve and mainstream media scribes propagandizing Obama’s image should hang their heads in shame, but, like Obama, never will. Nowhere in the rhetoric spewed by elected officials and nowhere in mainstream media accounts is it often mentioned that, while Obama and Company pretend to care about the minors flooding America’s southern borders, Obama is putting the children of American parents in grave danger. In time for Father’s Day, peacock-proud NBC aired the Jenna Bush Obama interview where he talked about there being “nothing more precious than fatherhood”. True fatherhood is blind to the Marxist caveat of some children being more equal than others. Whining about being left by his own father, Obama told the daughter of George W. Bush about his daughters: ‘the one thing the girls know about me is I love ‘em to death’. But it is not Obama daughters, Malia and Sasha, swept up into the category of elite along with their parents who are at risk, but the innocent sons and daughters of other Americans. 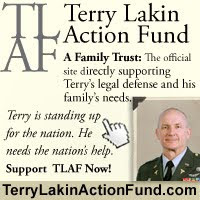 On this Father’s Day, how many children lost their fathers in the VA scandal under Obama’s watch? Obama is the ideologue responsible for unleashing America’s enemies against her. 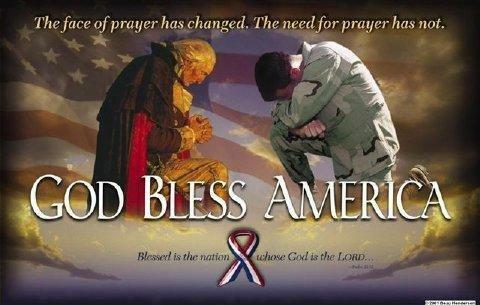 Prayers, more than Happy Father’s Day cards, are needed today. There is only one Father of all “Who Art In Heaven”: Please, Father, make this the last Father’s Day that the Activist in the White House can get away with unleashing America’s enemies against her, leaving all children at risk.